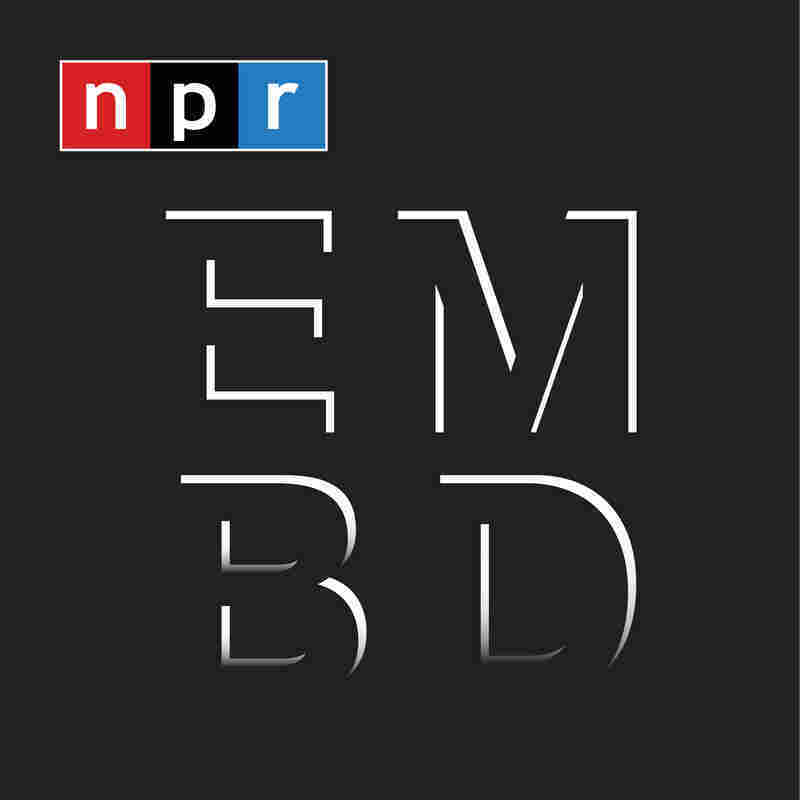 Coming Soon: Embedded On Police Videos Embedded is back March 9! This time we're focusing on one topic: videos of police encounters. 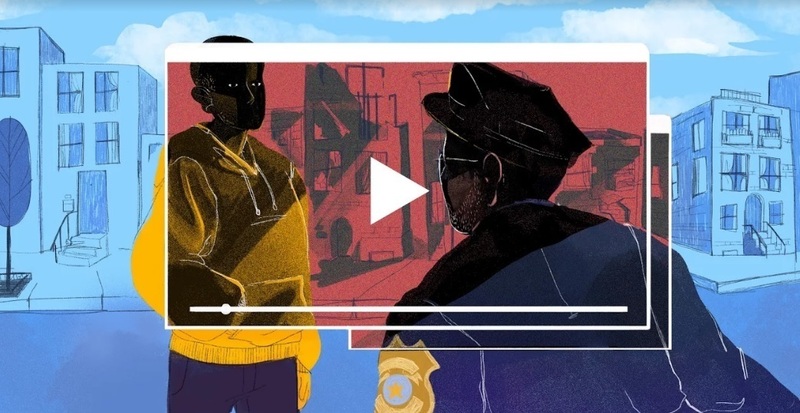 In this next round of Embedded episodes, McEvers dissects three very different police encounters that were captured on video and tells them from multiple perspectives. So often, it seems like there's a new video of a deadly police encounter in the news. But those videos only tell us part of the story. 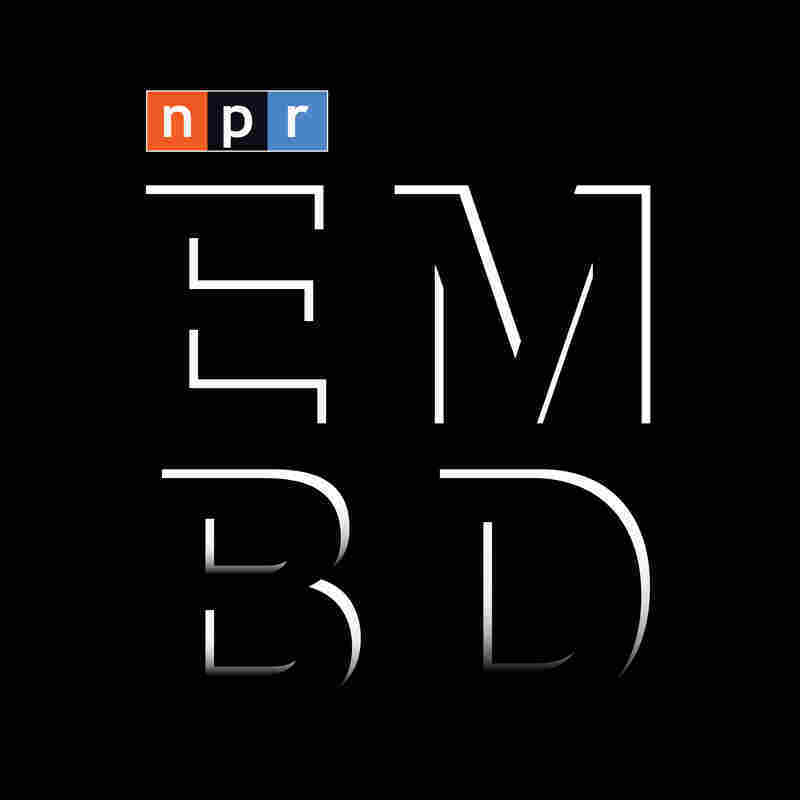 Embedded is back March 9, and we'll have three episodes that each tell the story of a different video. We'll find out what happened before, during and after. And we'll explore what that tells us about policing in America.